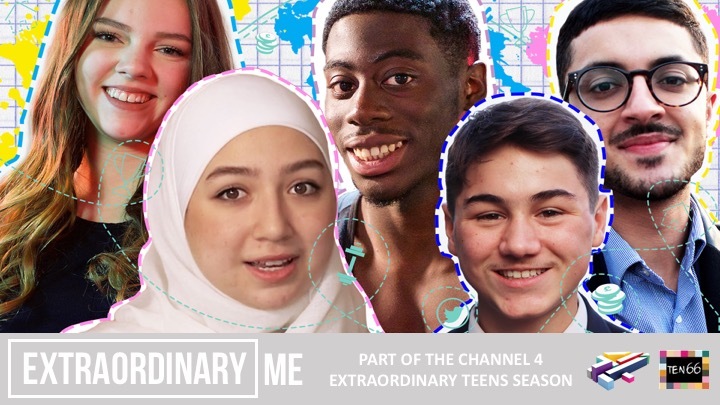 The teenagers that feature in our Extraordinary Me series have been busy blogging away. 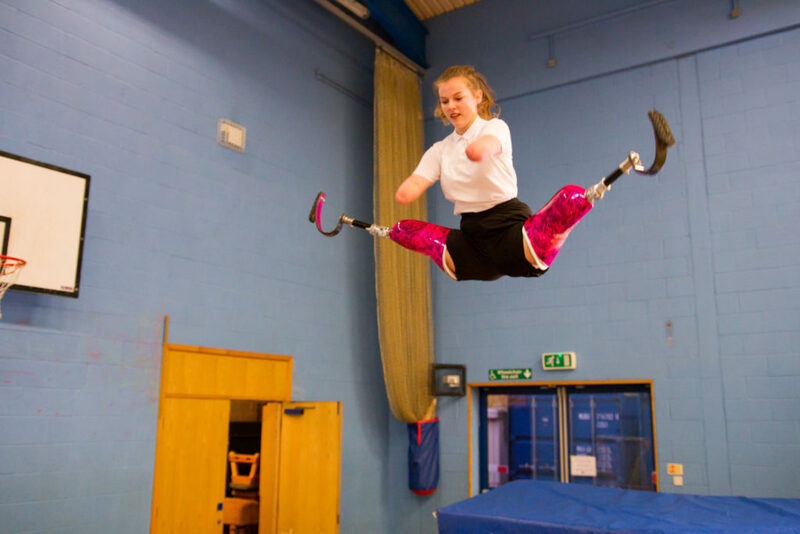 Click to read what Izzy and Tumise have to say about their achievements so far. Read on for some very kind words from The Guardian’s Lucy Paragon. You’ll find us half way through her review. 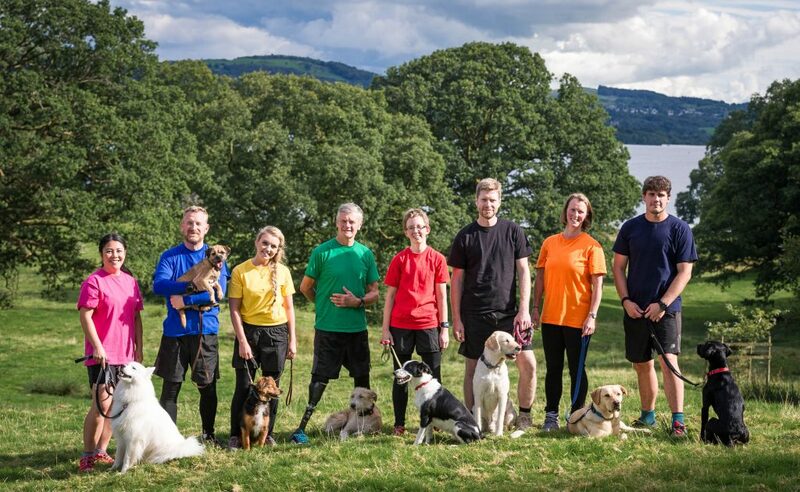 A lovely write up by the Daily Mail about our well received dog show. More coverage from The Radio Times. 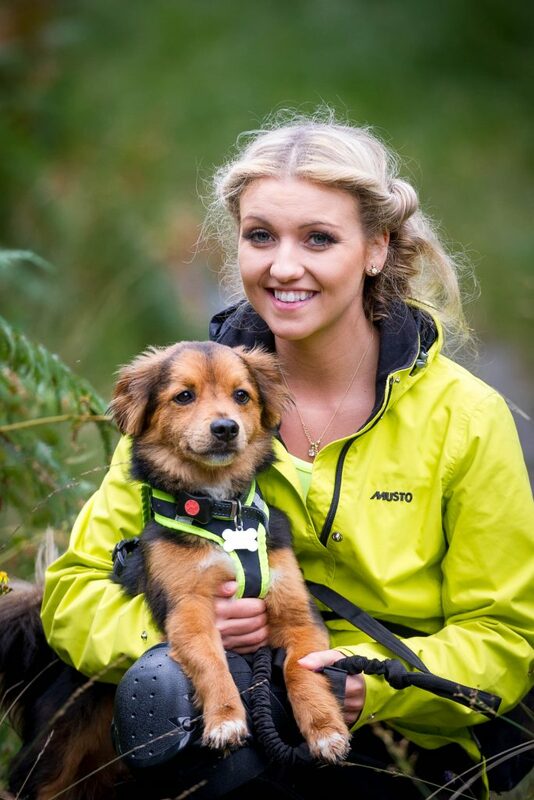 Me and My Dog – Meet the cast! 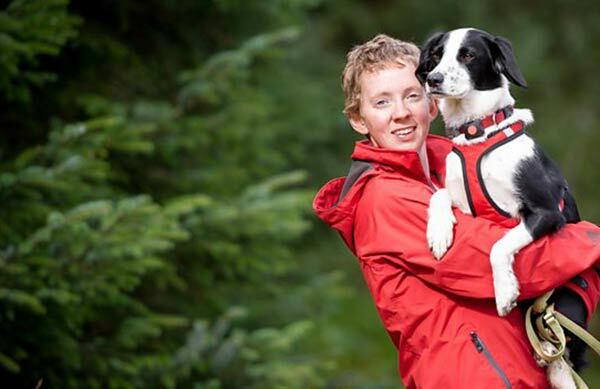 The Radio Times lifts the lid on our fabulous competitors and their four legged friends. 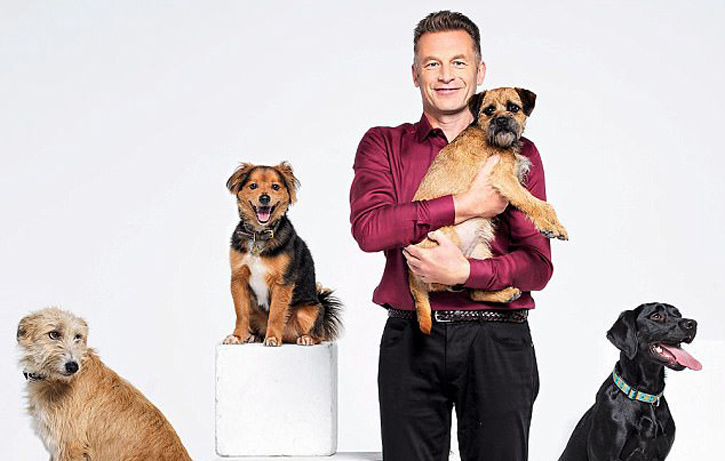 Presenter Chris Packham talks about Me And My Dog in the Daily Mail Weekend Supplement – and his own relationship with dogs. 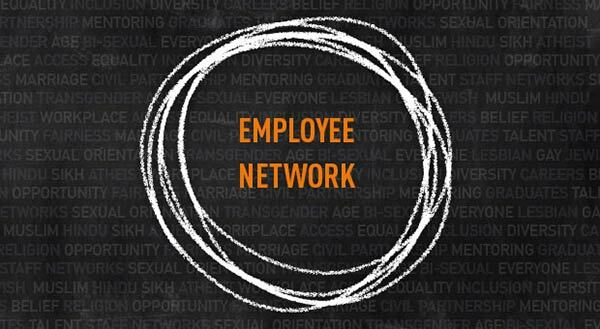 Ten66 Television’s founder, Rukhsana Mosam, comments in various publications on the new diversity monitoring system to be introduced across the industry. 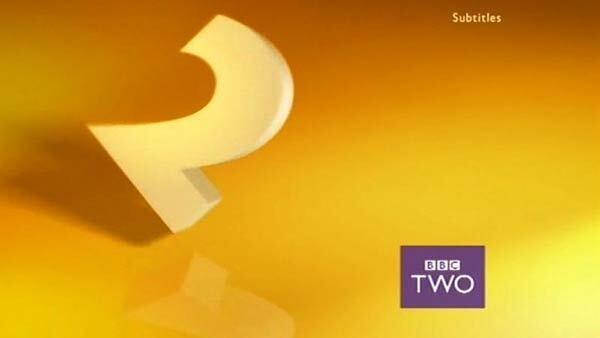 BBC2 commissions our first big format! 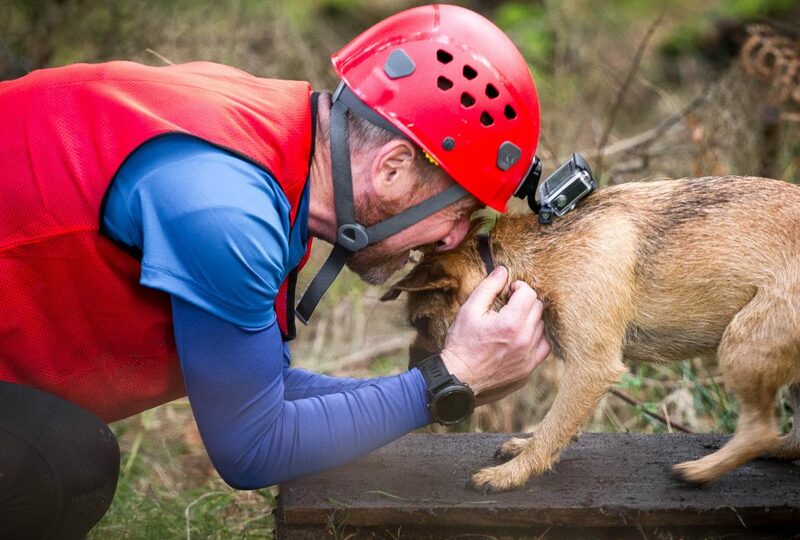 BBC2 has commissioned our first format – a 4 part specialist factual series and a co-production with Wall to Wall Media. 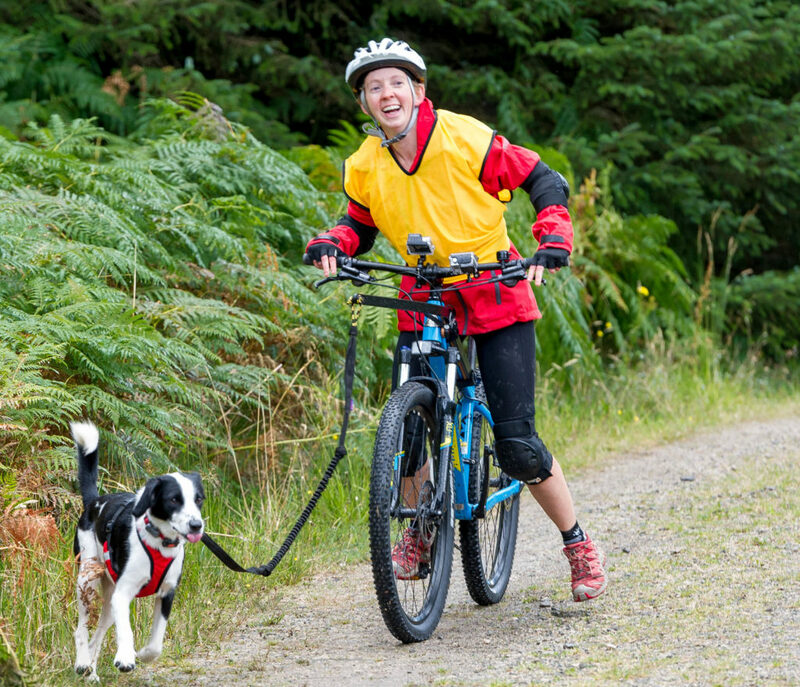 A competition for humans and their dogs inspired by the sports of canicross and bikejor.